Hiya. Anyone fancy taking these off my hands? 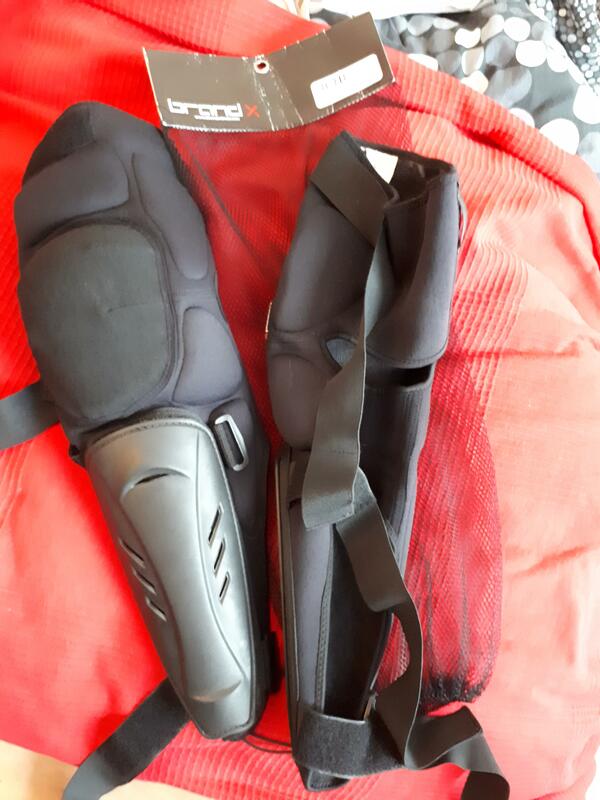 I wore them once, possibly twice, before I bought some low profile knee pads. £15, or £20 posted. Collection is possible most Tuesdays if you swing by Burgess Park between 6.30-8.30pm.